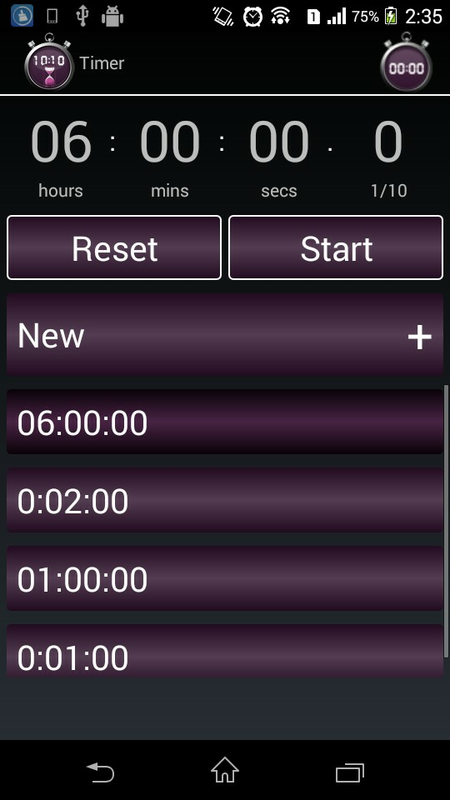 Simple and efficient app with a large clear digital timer and stopwatch with lap function ideal for all your timing needs from kitchen to timing sports events. 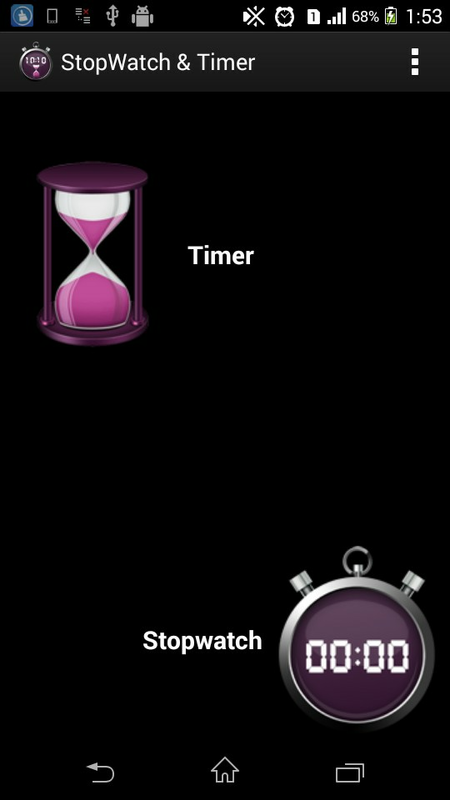 - One Touch Timer Start and Stop. 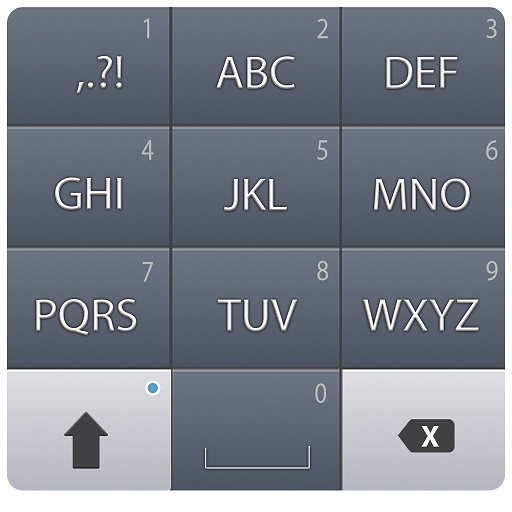 - The timer remembers your last 5 countdown that you can use easily for future use. 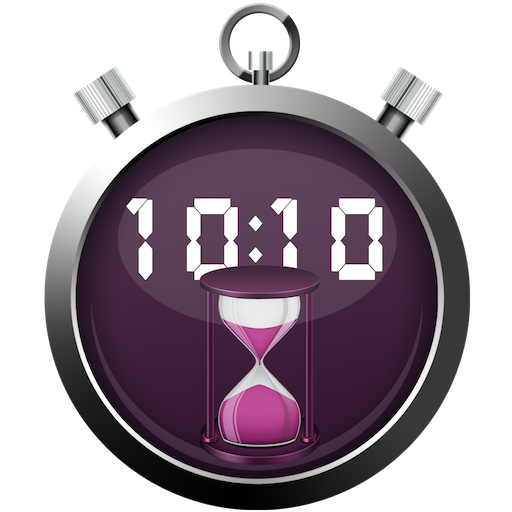 - Laps are storing in the Stopwatch that can give perfect information about the event or race records. 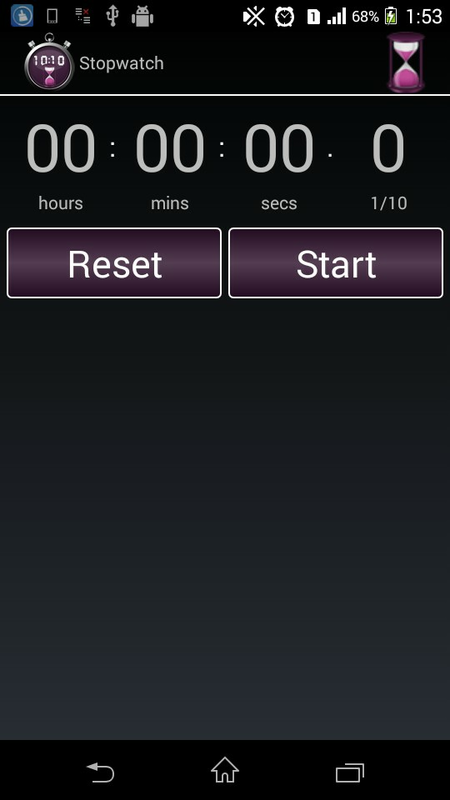 - Alarm on finishing the countdown timer. 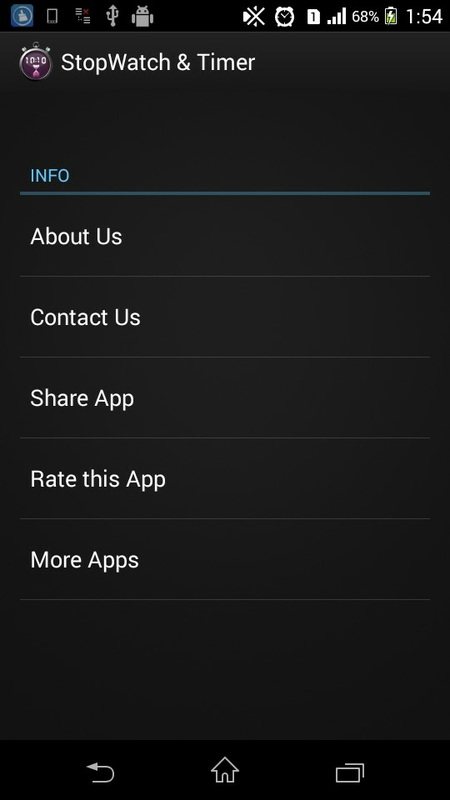 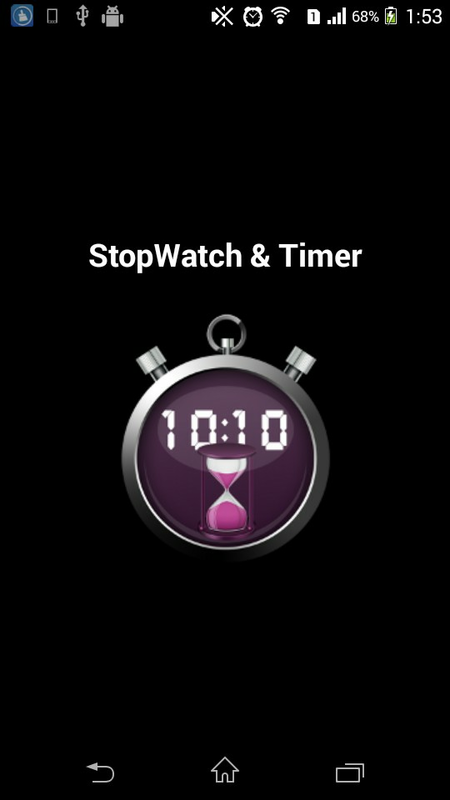 - Timer & Stopwatch both works even when application goes in background. 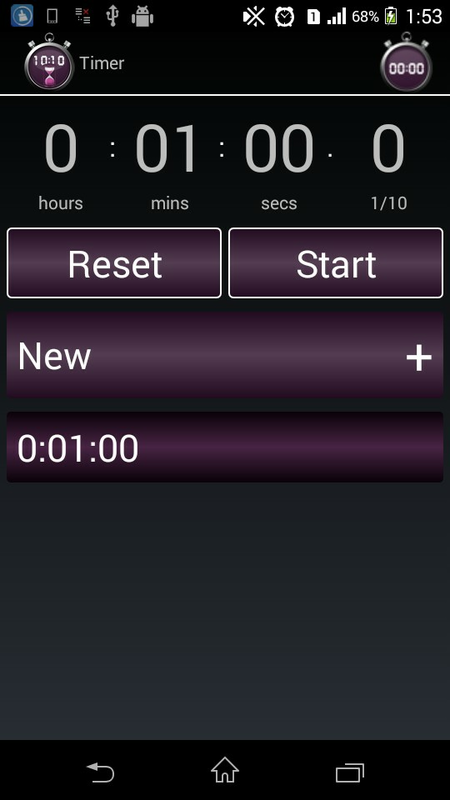 - Providing Lap information and split time in Stopwatch.